In its third year, Lely North America’s scholarship program has assisted students as they pursue a degree that will help build the future of the dairy industry. 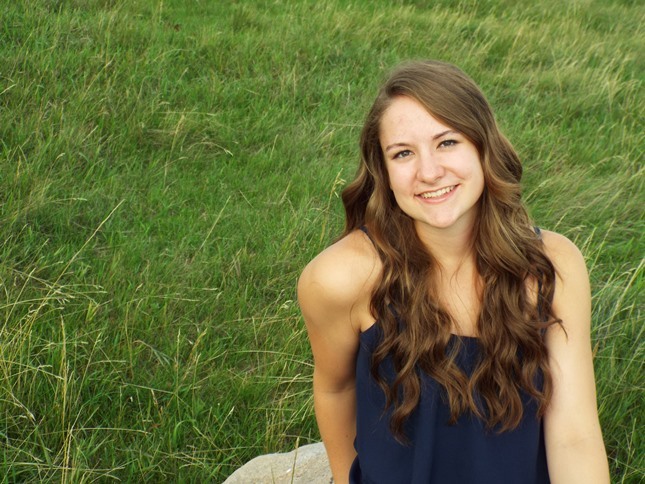 Recently named as one of five recipients of a $1,000 scholarship, Mary Hintz is attending University of Mary, Bismarck, ND and majoring in Accounting and Finance. "Winning this scholarship is allowing me to continue to further my education in my passion for helping dairy farmers with their financial needs,” Hintz said. “I greatly look forward to giving back to the industry that molded me into the person I am today. Thank you, Lely North America!" Active in her local FFA and 4-H organizations, Hintz also was named to numerous leadership roles in a variety of activities. In a letter of recommendation written by her FFA Advisor, she was praised for her integrity, work ethic and positive outlook on life. Part of that stems from growing up on her family’s 120-cow dairy operation near Flasher, ND, where she was entrusted with the care and feeding of young calves from an early age. Altogether, dairy automation is an innovation that is allowing the dairy industry as a whole to become more efficient by helping dairy farmers become proactive instead of reactive in their operations, and allowing those operations to maximize to their full potential. Personally, in my own family, we own and operate a 120-cow dairy, in the process of expanding to 240 in our new Lely 4-robot facility. Although we have not yet started milking in our new facility, I am confident that when we do within the next month, our operation will become much more efficient and flexible. The benefits of dairy automation are going to be easily seen throughout how our dairy is operated, similar to other dairy automation operations around the world today.